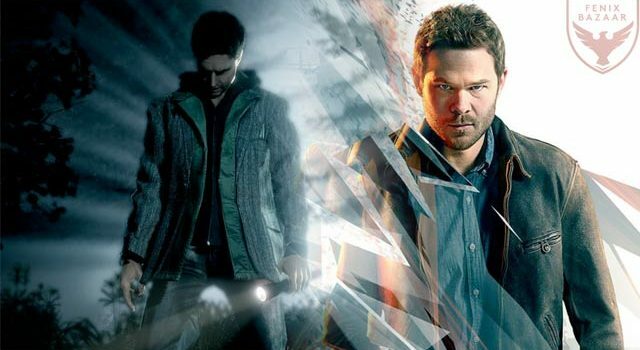 Remedy’s Quantum Break is an ode to the studio’s Max Payne days, but there’s certainly no lack of Alan Wake Easter eggs scattered throughout the game world. Here’s how to find every one of them. 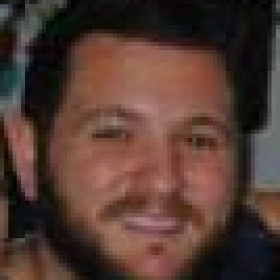 When Jack’s phone rings as he enters the large archway in the college courtyard, his ringtone plays a small section of the Alan Wake theme song. Make a visit to the student protest tent to the left of the large statue. Walk inside the tent and turn the TV on. 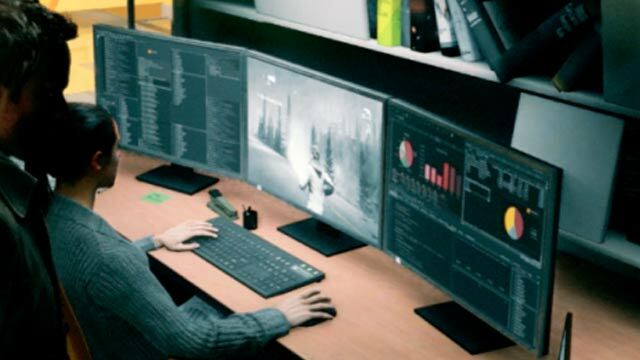 It shows scenes from what appears to be “Alan Wake Returns“. 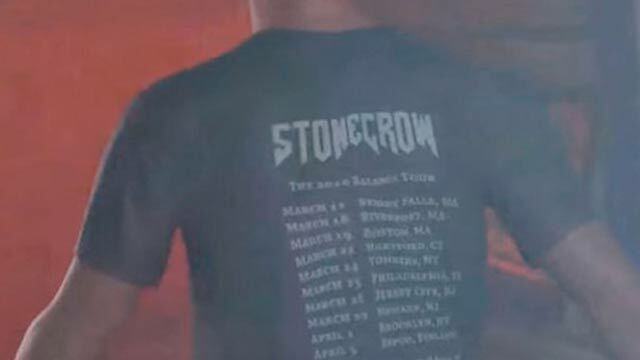 Paul is wearing a t-shirt with the logo for the fiction band “Stonecrown”. The shirt has dates of the band’s 2016 tour, including “Bright Falls”, which is the setting of Alan Wake. In the classroom on the blackboard is a fascinating deconstruction of Alan Wake. It’s a little hard to read but you can tell that whoever put it together really put in the hard yards! A copy of The Sudden Stop novel can be found outside on a gurney. The book was the last novel written by Alan Wake before the events of the game. This also doubles as an intel item. As you enter the office area, look around for a woman sitting at a desk with three screens. On the middle screen she is playing Alan Wake. Early in this level after Jack climbs through a window into a building, you’ll see a television set playing an episode of Night Springs, which is a fictional series from Alan Wake. 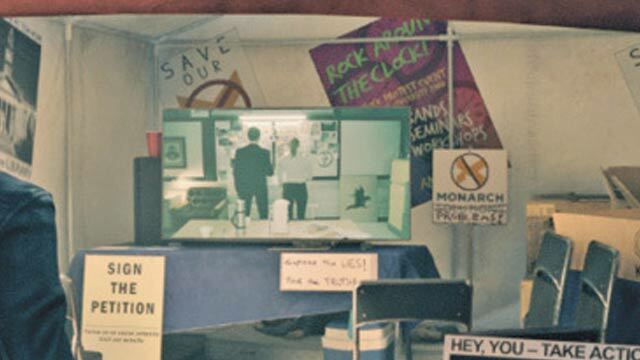 Have you found any other Alan Wake Easter Eggs in Quantum Break? There is bound to be more! If you find any, share them below!